I'm working all the time, but I'm hardly getting anything done. It's a common sentiment among tech startup founders approaching burnout. Knowing your time to scale is limited, you're working 60 plus hour weeks, thinking you're operating at maximum velocity. Yet, at the end of the week, it feels like you have nothing to show for it and you're more stressed than ever. The term burnout was first used to describe "The consequences of severe stress and high ideals" in helping professions (i.e. doctors and nurses) during the 1970s. It was coined by Herbert Freudenberger, an American psychologist. Today, we recognize burnout as a state of emotional, mental and/or physical exhaustion caused by excessive stress from work. Considering that most tech startup founders are actually doing several jobs at once — everything from sales and marketing, to product development and legal — it is no surprise that many would describe themselves as occasionally feeling stressed. The cause of burnout stems from ignoring those early emotional signals telling us to reevaluate some aspect of our lives. Give yourself what your body and mind are telling you that you need, and you will return to being productive. While the process of interpreting the personal emotional signals that tell you to "slow down" are unique to each individual, there are common prevention practices you can adopt to avoid burnout. Understandably, many founders have the tendency to mentally always be at work. Whether fine-tuning the investor pitch over breakfast or strategizing how to break into a new market over dinner, the temptation to get more done is fierce. I just don't understand how you can sell without having a product yet. When will you actually be able to pay yourself? These lamentations and questions from those closest to you can be a detrimental source of frustration and self-doubt. For these reasons, taking time for yourself should be a mandatory part of every founder's day. Commit to completely unplugging, doing something that brings you a sense of personal satisfaction, and you will be able to better handle the ups and downs that come with growing a startup. "The right way to manage stress is exercise and real life: eat at least one meal a day with the people you care about most, outside of the business. If you have family and kids, coach kids' sports. Make sure you take vacations. The first hour a day of exercise gives you back more than an hour of productivity." It's important to remember that what constitutes a fulfilling activity for one person isn't necessarily the best option for another. Find what you enjoy sans screen (i.e. playing guitar, learning Mandarin, riding a bike) and commit to doing it every day. Have a serious board meeting coming up? Is your co-founder vying for more equity? Are employees asking questions you don't know how to answer? During times like these, you should be talking with a mentor. Even if you finished best in your class for an MBA, there is no way you learned everything about entrepreneurship. As most successful entrepreneurs would agree, the real learning happens outside of the classroom. Thus, having an experienced support network you can approach when issues arise is important. 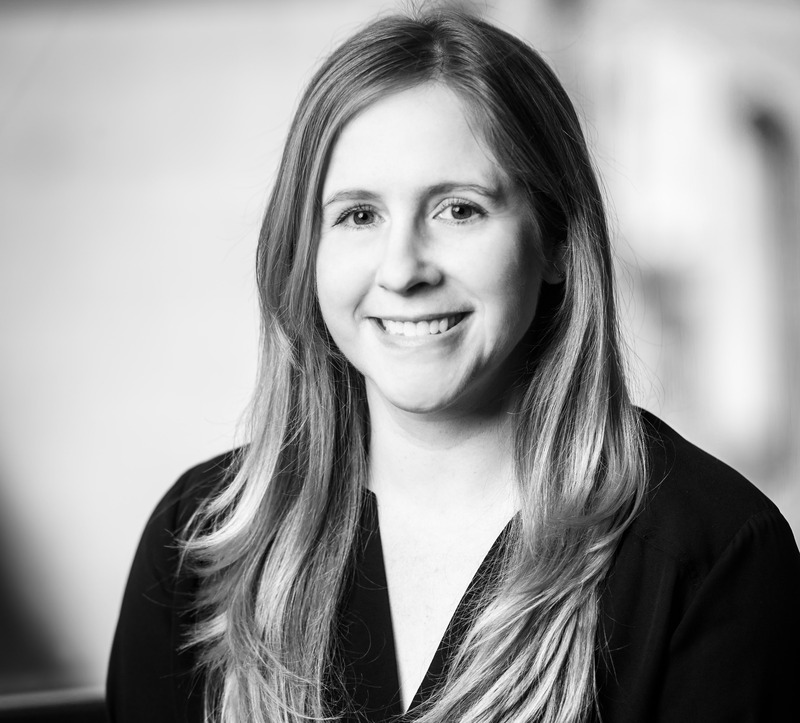 "Founding a company can be a daunting task for almost everyone, especially a first-time entrepreneur like me. Having strong support systems, both inside and outside the startup, is the most effective way to alleviate the stress of founding a company." Your inside support will most likely come from your co-founders, while your outside support can come from anyone you trust who has accomplished what you hope to achieve. Unfortunately, finding a mentor isn't as easy as approaching a stranger and saying, "Hi, will you be my mentor?" However, the more industry events you attend, and the more you place yourself in the tech startup scene, the more likely you are to find yourself around professionals you admire. Then, it's simply a matter of determining how you will both benefit from the relationship. One thing tech startup founders do to avoid burnout? They break out of routines. Sometimes you need to curb the monotony of doing the same thing, in the same way, every single day; whether that be taking a different mode of transportation to work, going for a run during lunch, or changing work location for the day. Though such changes may seem insignificant, people often report a change in perception. Reportedly, Bill Gates' "Think Weeks" were critical to his avoiding burnout. Gates claimed several noteworthy Microsoft innovations were the direct result of these secluded, personal retreats. Family, friends, and Microsoft employees were notoriously banned from participating, so that Gates could completely recharge. 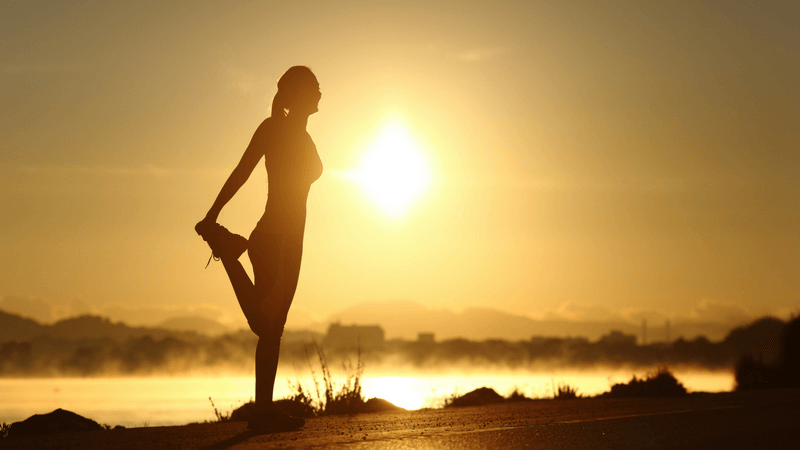 Scientists say the benefits of breaking from routine have to do with neuroplasticity. According to research from the University of Pennsylvania’s Wharton School, changing a worn-out routine can have a powerful psychological effect that leads to positive behavioral changes. "Even small things like having management meetings outside, or standing up instead of sitting down, or frankly, taking the serious time necessary to plan, rather than reacting. I've often found that founders who are feeling burned out are reacting to too many thoughts going through their heads, and a one or two day retreat to reset priorities can clear the fog away." How you adjust your routine is completely up to you, however, we suggest starting with something small and working your way up to bigger things. One of the easiest ways is to begin experimenting with changes in work location. Today's coworking opportunities make this simple. Change is hard! Yet, as you become accustomed to breaking routines, you may find yourself enjoying it more than you initially thought you would, and your stress levels decreasing. Thinking about coworking in Silicon Valley? Get the Silicon Valley Startup Guide and find out more about the best coworking spaces, resources, meetups, and more for Tech Startups in Silicon Valley. As a startup founder, there are an infinite number of tasks you could be working on every day. Things like making sales calls, improving marketing funnels, and introducing yourself to new investors can all equally impact success. How do you keep yourself from thinking you have to do everything every day? What are the top 3-5 outcomes I want to have accomplished by the end of this year? What broad tasks need to happen to facilitate the end goals? What smaller tasks need to happen to facilitate the broad tasks? Eventually, you will have a lengthy list of several tasks. Look at your calendar, realistically determine what can be accomplished in what time frame and schedule it into bite-sized tasks. Not only will this make your goals seem attainable, you will also have a clear path to getting there. Learning to navigate the challenges of building a startup while maintaining some semblance of a personal life is no easy task. While it's normal to occasionally fall into poor routines, or put personal care on the back-burner, it's important to recognize such instances before they take hold of your well being. In this way, you can course-correct before burnout ever becomes an issue. As previously mentioned, one of the best ways to avoid burnout is maintaining an accessible support network. Share your troubles with understanding peers, advisors and mentors, and they can help you refocus on what matters most. One of the easiest ways to grow your support network? Join a coworking space. At RocketSpace, we work hard to maintain a diverse community of seed to Series C funded startups with MVPs. With our track record of successful alumni, corporate partnerships, educational events, and VC connections, RocketSpace provides the perfect environment for entrepreneurs who don't want to go it alone. Looking for more info on how to successfully grow your startup? 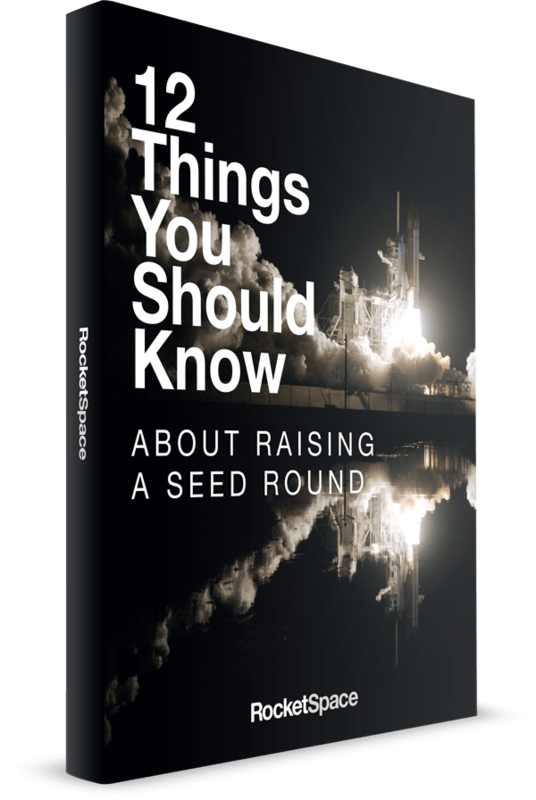 Check out our eBook: 12 Things You Should Know About Raising a Seed Round.